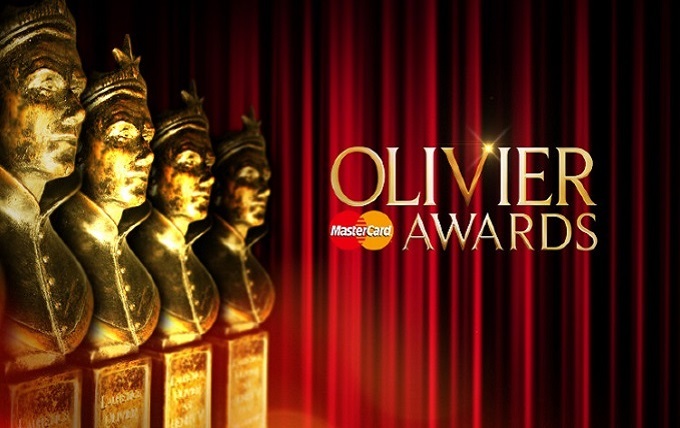 The Olivier Awards 2018 took place on Sunday 8th April with Historical Hip Hop musical Hamilton sweeping a number of categories, having initially secured a record equalling number of nominations. Other big winners on the night included drama The Ferryman and a Best Actor win for Bryan Cranston. Full list of nominees and winners below with winner highlighted in bold.